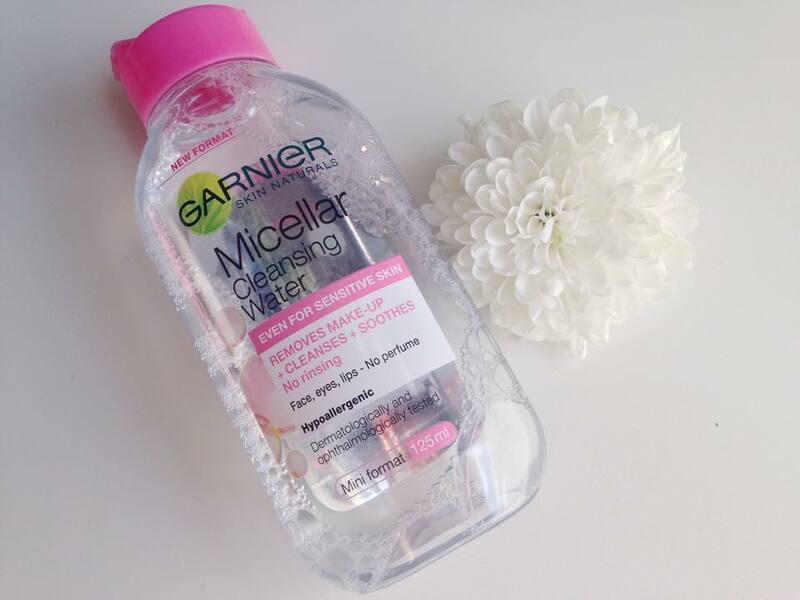 I've never used Micellar waters before so I was excited to see how it worked for me or if it didn't work for me at all. Using this product to get my foundation off was a breeze, and a little bit of product went a long way. However, when it was time to take my eye make-up off I didn't look too friendly and it took a lot of pressure and wiping to get rid of black circles around my eyes, even then I look like I had been punched in the face and decided to use a make-up wipe to finish the job off. I found it left my eye area very de-hydrated and sore but the rest of my face felt very refreshed and clean. I wouldn't recommend this product to remove eye make-up although I do normally wear quite a lot which may be the reason why it was so hard to remove, I also have sensitive skin around my eyes. Preferably, I would take my make-up off using a make-up wipe and then use this after to pick up any make-up left on my skin. This is also a wonderful product to remove any make-up mistakes and tidy up your eyeshadow!